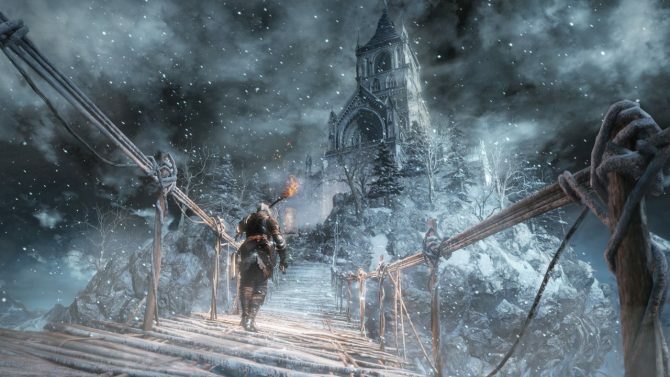 Dark Souls III will have a faster and more aggressive gameplay style, from what we have seen so far. Yet, From Software claims that they have maintained a lot of the core aspects and features from the previous two games in the series. 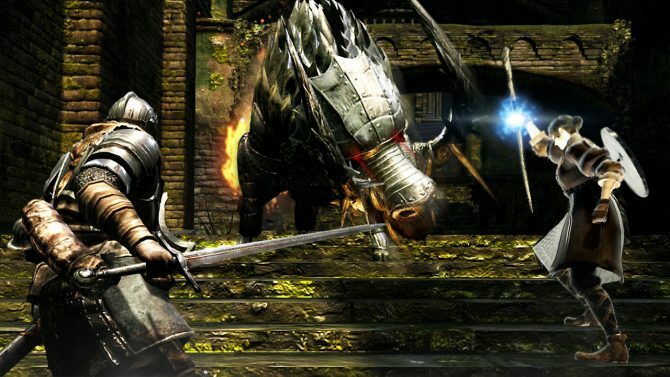 From Software President Hidetaka Miyazaki, highlighted a number of features that are returning, like the ability to fast travel from the very beginning of the game, just like in Dark Souls II. He also mentioned the ability to re-assign souls, in order to be able to change builds without having to create a whole new character. 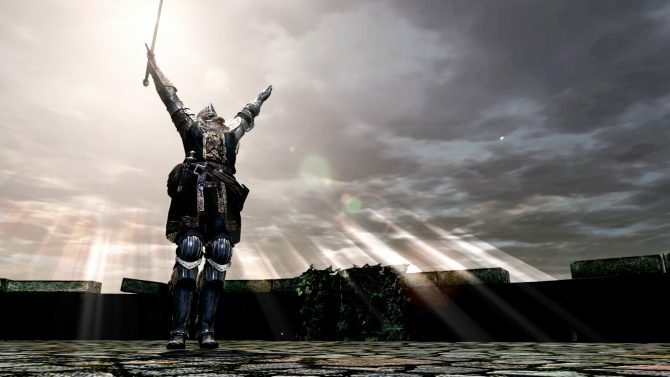 According to Miyazaki-san, weapons broke too easily in Dark Souls II, while being too tough in the original Dark Souls. Finally, he came around to the idea of Hidden Walls. 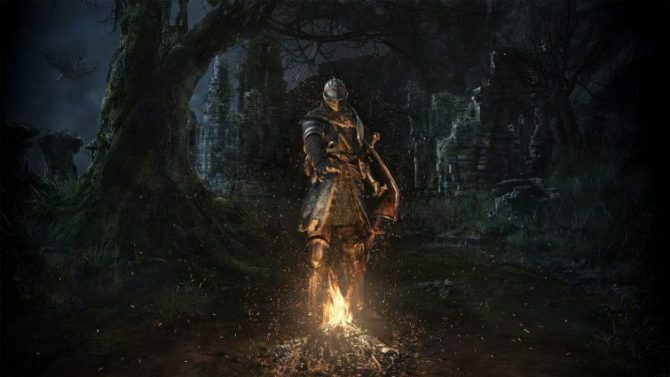 In Dark Souls III, they won’t appear unless you attack them. 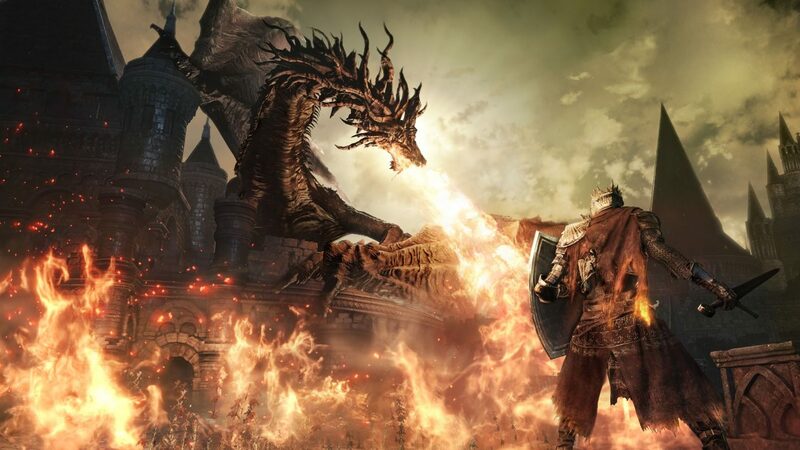 Dark Souls III releases in early 2016 for the PS4, Xbox One and PC.